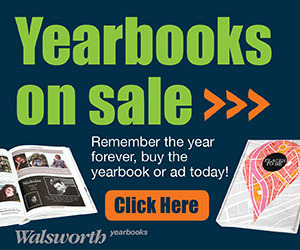 Click on the link below to buy a yearbook online. Or register at the link below to be able to see pictures from school taken from classmates, parents, and staff members. Here is the link for the brochure for Fall Pictures through Lifetouch.